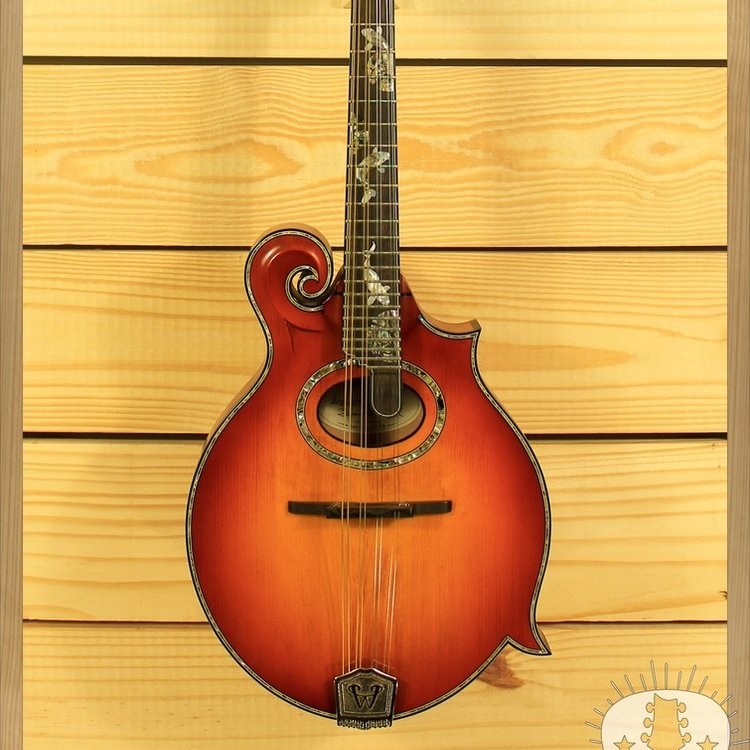 Acoustic instruments hold a special place in our hearts. 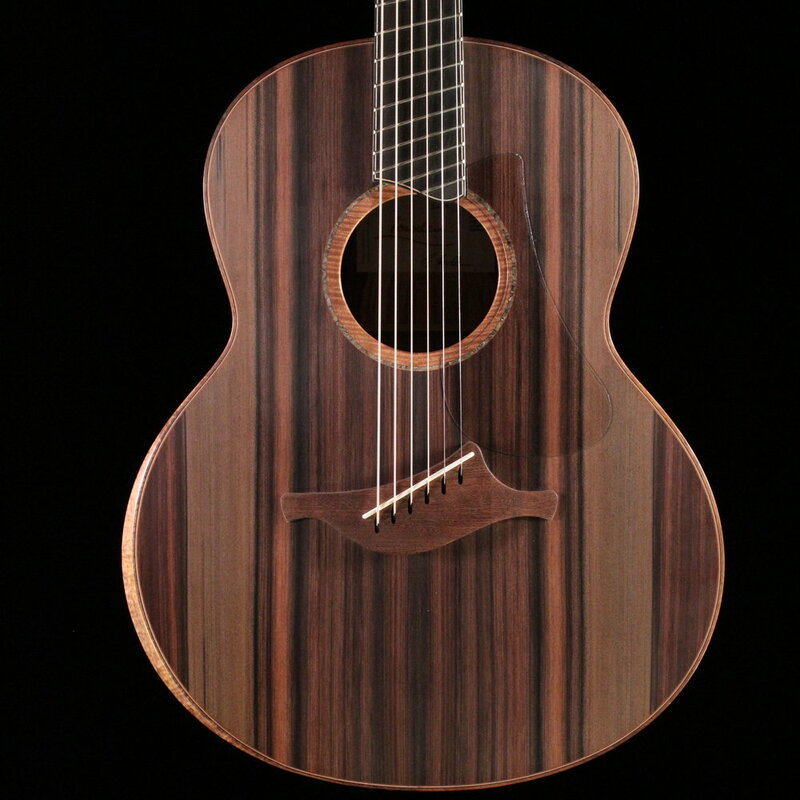 There is something magical about how a great acoustic instrument can be so much more than the sum of its parts. From raw power and precision to subtle overtones and tonal complexity, there can be no doubt that the acoustic guitar is the ultimate example of purity and connection between the musician and the instrument. 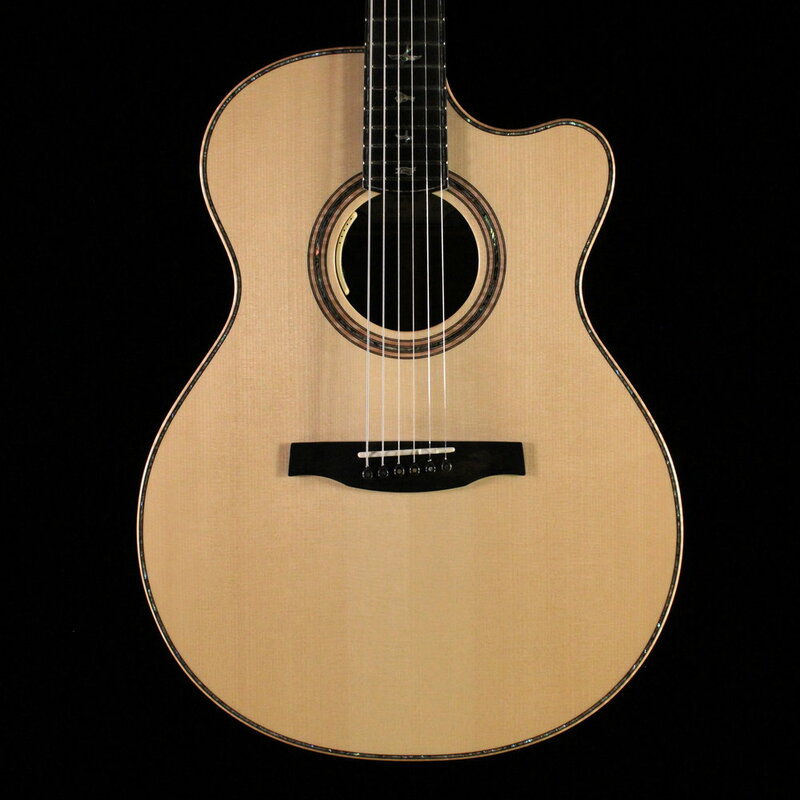 We have very specific requirements for acoustic instruments and what we deem separates a very good guitar from a truly great guitar. A subtle combination of wood selection, body size, and most importantly the builder's skill and artistic vision determine how these majestic creations can touch and inspire us as musicians. 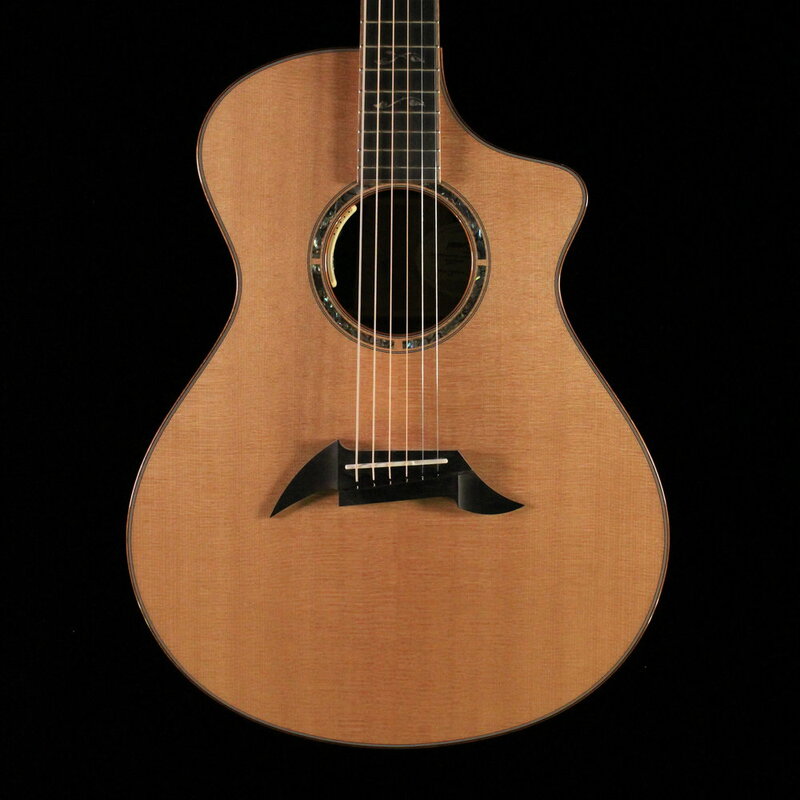 Here at Righteous Guitars we pride ourselves in having the finest acoustic guitars around and specialize in helping connect you with the perfect one to take your own imagination and passion to the next level.